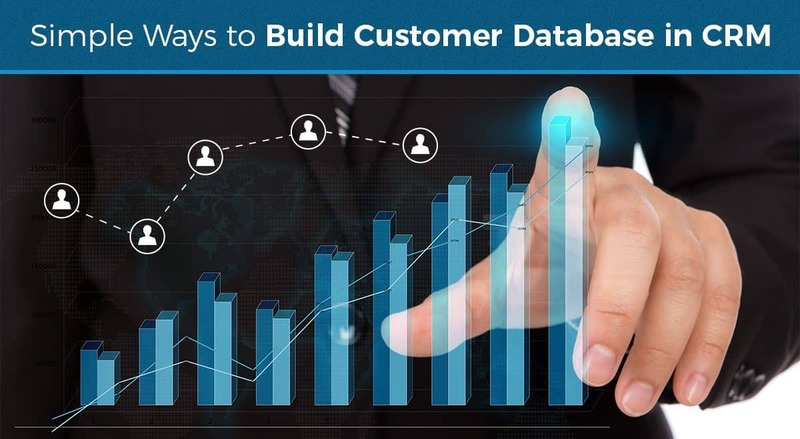 Businesses rarely start to build Customer Database in CRM software when they should. This means companies seldom start using CRM as soon as they start looking for customers. 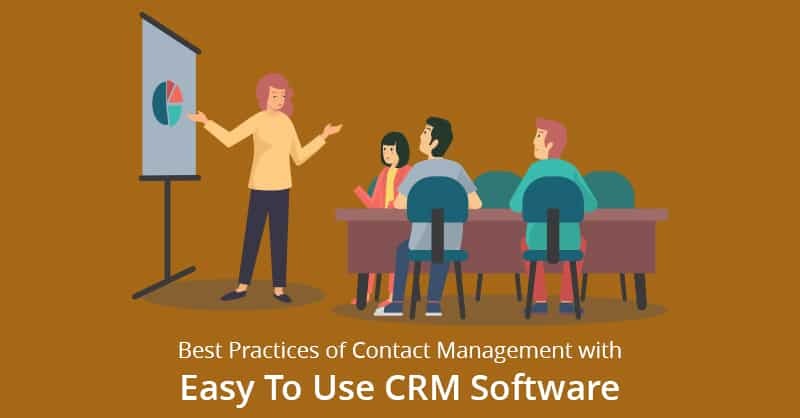 Therefore, by the time you actually get your CRM software, you have hundreds or maybe thousands of customer records that must be entered into your CRM. Primarily, for businesses that are not yet using a CRM, make the spreadsheet the precursor to your CRM software. 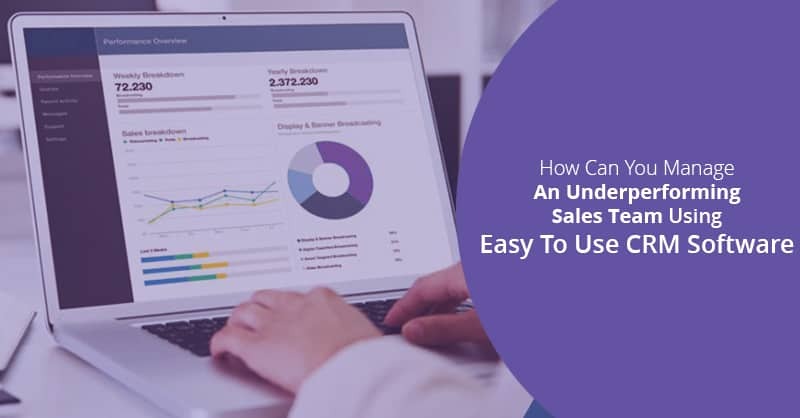 You new CRM system can replace the poorly maintained spreadsheet by your sales team, but then again, you need your sales team’s help in making the transfer, so help your salespeople to get their spreadsheets in order. Clean duplicate records; purge any images or other embedded filters or files out of the spreadsheets, and sort the columns to match the CRM software’s needs. 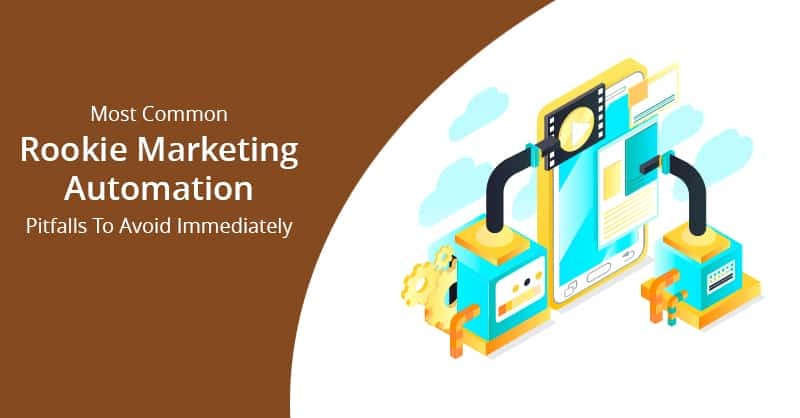 All CRM applications like ConvergeHub and others accept multiple formats for creating the Customer Database in CRM, but the spreadsheet is most commonly the first among all other choices. Hence, make the first column in your existing spreadsheet the unique identifier in your CRM. In general, this is the account or the company name. Else, you may also use your contact’s last name as the unique key. Once you buy a CRM, the software will provide you a sample CRM database import template to follow. As spreadsheets are randomly customizable, none of the spreadsheets can exactly match the database structure provided for creating the Customer Database in CRM. Therefore rearrange the columns in the spreadsheet with the unique key field first, followed by all the remaining fields as instructed in your CRM. This order may be a company name, followed by a street name, street name #2, city, state, zip code, phone number, and company website address. Instruct your sales team members in your organization to arrange their spreadsheet’s columns in that order so that the heading across your existing spreadsheets database matches the CRM fields. Many CRM applications accept the spreadsheet files in XLSX or XLS formats, while others require you to export the Customer Database in CRM in a text file. So, once you have the required file, go to the Import Data screen in the CRM, choose the file that you need to upload and click on the Upload button for transferring your CRM database. Always remain prepared: It will not work right the first time. To purge this mess, go back to your spreadsheet, search for all the forbidden characters in the file. Like vertical bar (|), or angle brackets (<>), or double quotation marks or quotations in the file. However, after cleaning and saving the spreadsheet file, remember to keep the original file intact, just in case you need to backtrack further for uploading your CRM database. Now once you have your hundreds or thousands of new records lodged inside the CRM software, you are just halfway done. It has been often found that comments from the spreadsheets mostly do not make into the CRM, and even if they do it is utmost necessary that all these information needs to be verified and also cleaned up. The ideal way to get this task done (while building your Customer Database in CRM) is to hire an intern or a part-time data entry person to do this job. You can always think, why is it necessary to hire outside help that your sales team members can input on their own? There are mainly two reasons for hiring external help. Primarily, making your salespeople act as typists will affect your sales. Secondly, if your salespeople are forced to do the input themselves, they will add notes to the list of their present customers, meaning hundreds of previous records will never get transferred to your CRM. 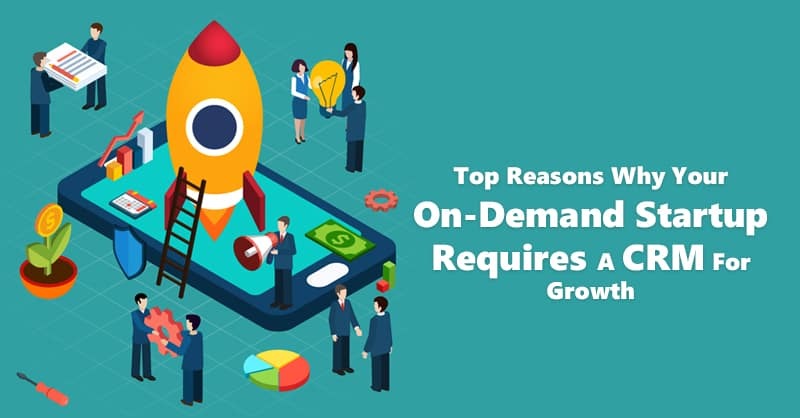 Hence, it is always worth the cost of hiring an outside typist to transfer all the customer notes from all customers off the spreadsheets into your CRM database. 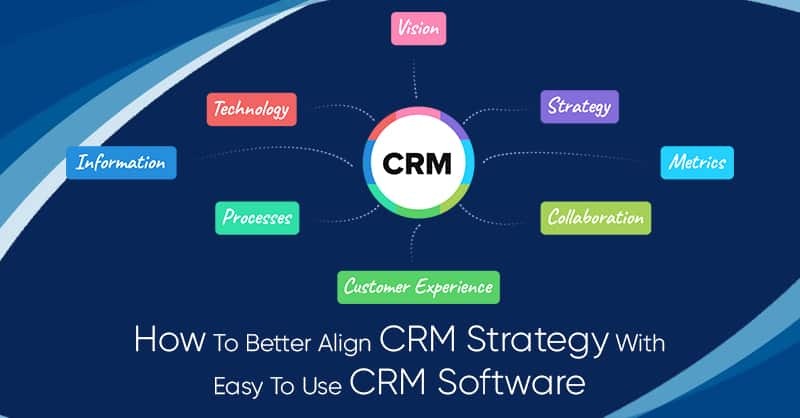 Now, that you have learned these simple ways to populate your CRM database, we are confident that it will take less time now to get your CRM database into the best shape possible for your start, as a better start always ascertains better results. 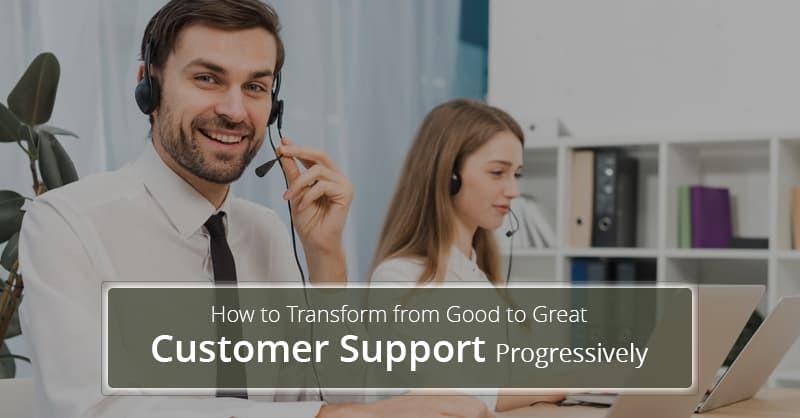 Following these simple steps mentioned above can transform your data into a driver of profits, as it has been often stated by many Customer Relationship Management stalwarts that your CRM is only as good as your database.